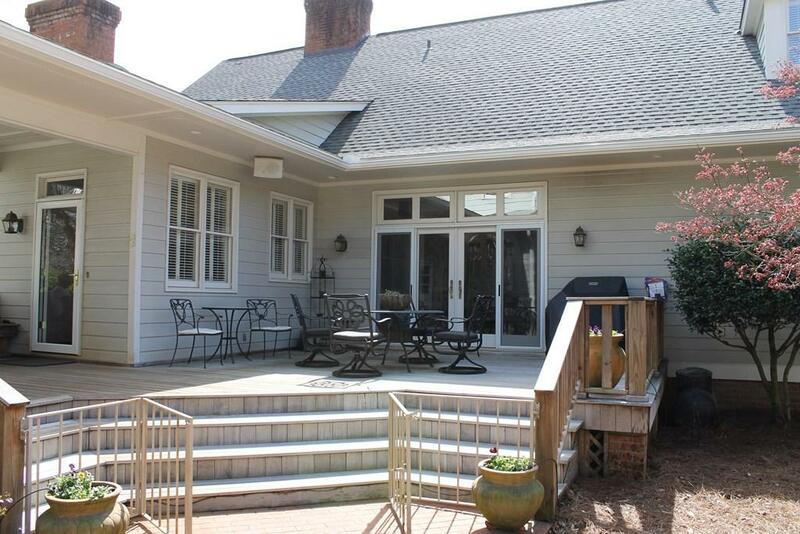 This home can best be described as "Southern Living" at its best. 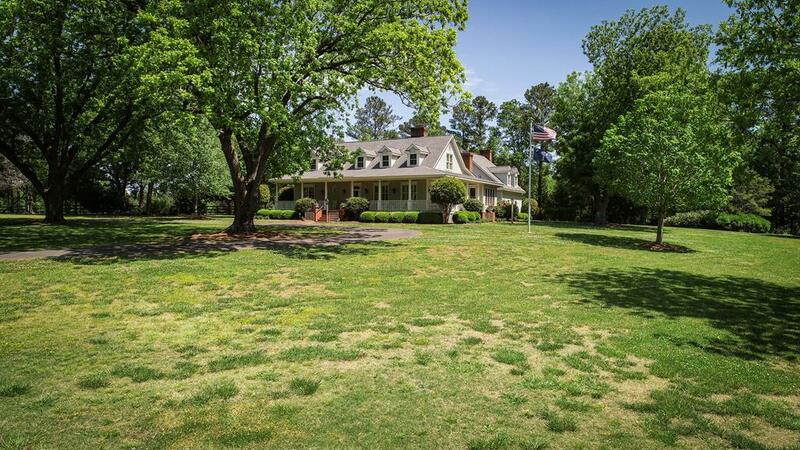 The home is perfectly sited on 22 acres among ancient pecan trees & overlooking the horse pastures & barn. The floor plan is spacious with a comfortable feel and great views from every room in the house. Downstairs you will find the master BR with master bath, formal dining room, family room with fireplace & wet bar, kitchen with breakfast bar, cozy keeping room off of kitchen with fireplace and laundry room with mud sink & ample cabinets. The double garage is accessed by a covered breeze way and large deck area. 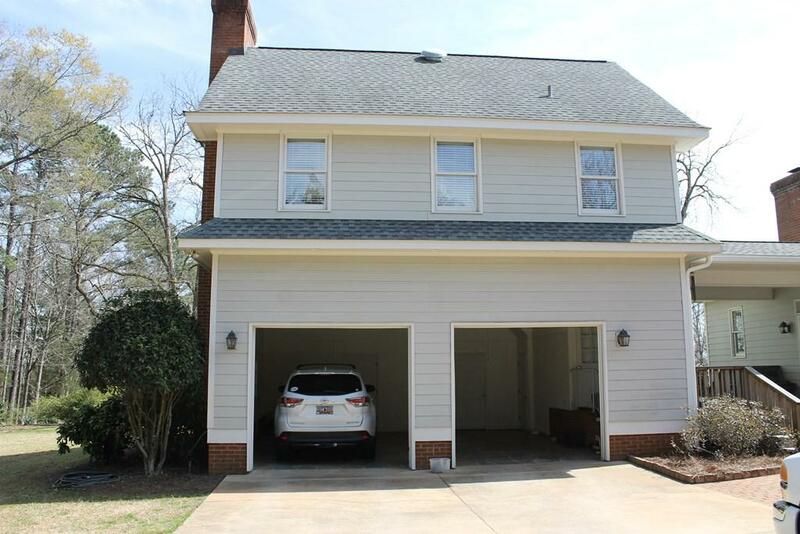 Above the garage is a separate apartment/BR with full bath & fireplace. The 2nd & 3rd bedrooms are upstairs with full baths & walk-in closets. 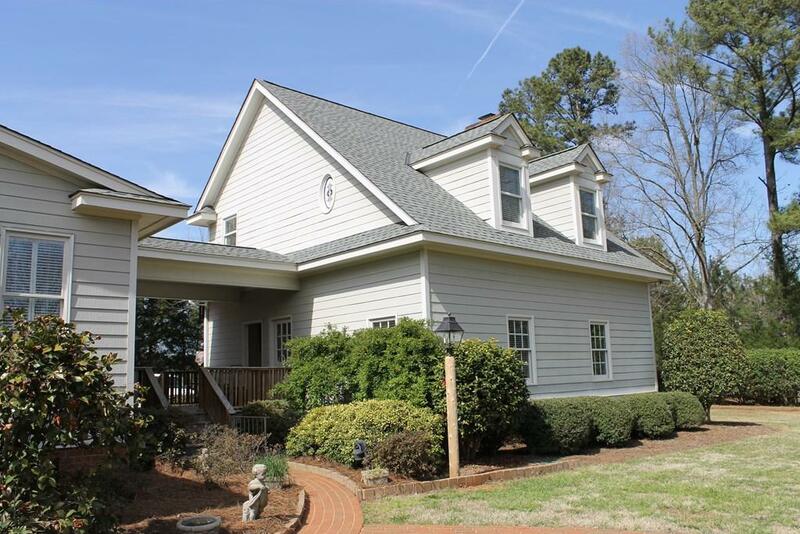 The home has all the amenities you would expect - hardwood floors, 3 fireplaces, ceramic tile bathrooms, central vacuum, wrap-around covered porches, sewing room, built-in desk area off of the kitchen - You name it and this home has it. All of this is located on the most beautiful 22 acres on the west side of Greenwood County. The property has a pond, fenced pastures, 2-stall horse barn with tack room, half bath, separate well for watering, turn out shed & equipment storage shed. You can't believe this idyllic setting until you see it for yourself. Truly a Southern Estate!!! Listing provided courtesy of Bubba Harvin of Re/Max Action Realty. © 2019 Greenwood Association of Realtors, Inc. All rights reserved. IDX information is provided exclusively for consumers' personal, non-commercial use and may not be used for any purpose other than to identify prospective properties consumers may be interested in purchasing. Information is deemed reliable but is not guaranteed accurate by the MLS or Premier Properties Real Estate. Data last updated: 2019-04-19T00:09:29.83. Premier Properties Real Estate is Greenwood's most innovative real estate team.